Nearly 80% of all adults experience lower back pain at some point in their lives, and the chances of it happening increase with age. 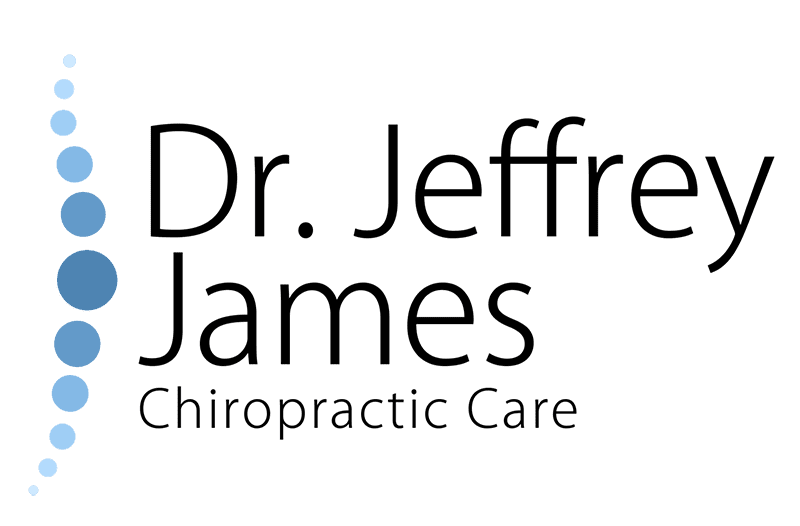 At Dr. Jeffrey James Chiropractic Care, Dr. Jeffrey James takes the time to determine the underlying cause of your lower back pain so he can prescribe the most effective, natural therapies. If you have chronic low back pain, or it comes on suddenly, don’t wait to address it. Call the Evansville, Indiana, office today to schedule a consultation or request a time online. Dr. James takes the time to examine each patient carefully to determine the specific underlying cause of your back pain. You receive individualized care and effective, natural therapies to relieve pain and return your spine to its optimal condition. Dr. James doesn’t believe in relying on pain medications to mask your symptoms but instead addresses the root causes of your lower back pain so he can provide long-lasting relief. Lower back pain that doesn’t improve with rest, ice, or heat therapies after a couple weeks could be an indication of an underlying structural problem. In some cases, the longer you wait to treat your low back pain, the worse it gets, making it difficult to participate in daily activities. Each of these methods encourages your body’s natural ability to heal from injury or the effects aging has on your spine. Chiropractic treatments work gradually to restore your body to its optimal form and function so you get long-term pain relief and restored mobility. To learn more about chiropractic therapies for lower back pain, call Dr. Jeffrey James Chiropractic Care to schedule an evaluation. You can also use the online booking tool to request a convenient appointment time that works with your schedule.